Google Domains, an experience to manage, buy and sell, domains, is now open to public in the US. The domain registration service was announced last summer and had invitation-only access, which is rather common for Google services when they are launched, up till now. Through the service users can manage their websites through a dashboard in Google Domains and sync company blog posts with Blogger integration in the service. Templates and a site builder price comparison tool will be provided by the company through partners including Shopify, Squarespace, Wix and Weebly. You will have to manually enter code for third-party website developers including WordPress. Google Domains allows you to buy and sell domains, with each domain offering up to 100 email addresses. For no extra cost, your registration can remain private. For quick loading of the site, domains run on Google’s own DNS server. 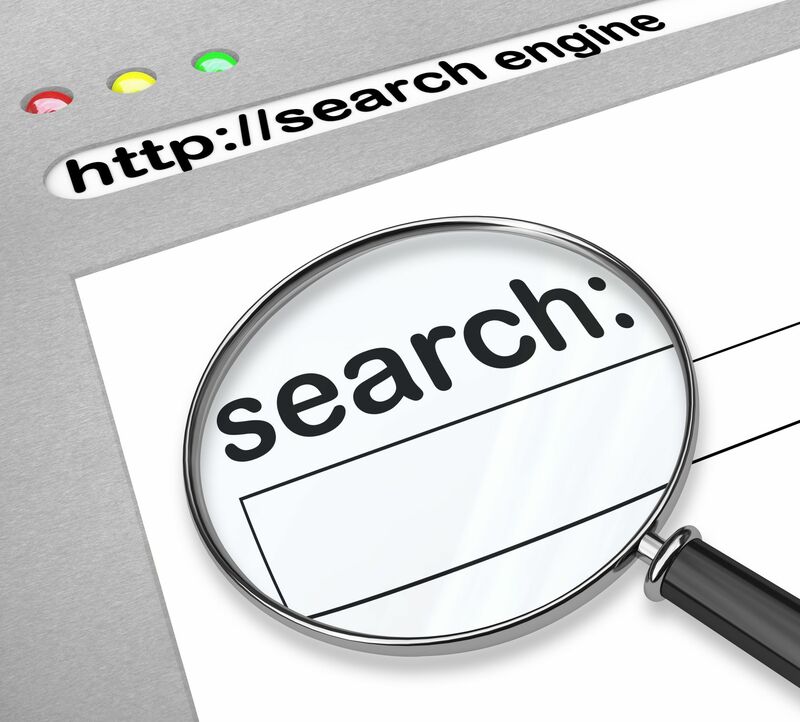 Top-level generic domains (gTLDs) will be added regularly according to Google. Available options at the moment are .coffee, .academy, .company, .us and .ninja. Unfortunately, Google Domains does not offer international support, yet, but you can for the moment sign up to receive an alert if and when the service does ever cater to your country. Google has come under fire by Microsoft after publicizing a security flaw in the Windows software, which allegedly put users at risk. Before a patch was released to fix the issue, Google posted details of the bug online. Microsoft did not take kindly to the post and was quite angry. Google’s Project Zero Initiative was responsible for the disclosure, as it seeks to pressurize firms into resolving security loopholes more quickly. Security researchers were sympathetic to Microsoft and criticized Google’s actions. “I feel sorry for the users, who could be impacted by Google’s schoolyard antics,” tweeted expert Graham Cluley. 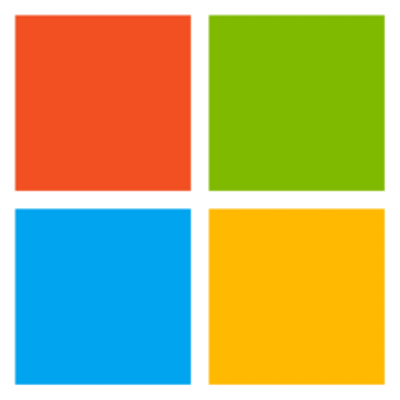 The bug affects Windows 8.1, was showcased by Google to Microsoft on 13 October 2014. 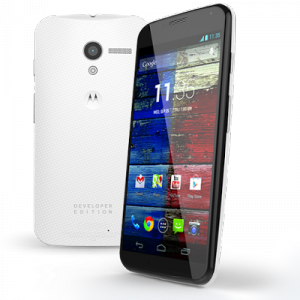 Google’s Project Zero in accordance to its policies found the bug and gave the maunfacturer 90 days to fix the problem. Microsoft had requested that Google wait until January 13th to publicize the flaw. The search giant instead went ahead and announced the bug on the 11th of Jan.
“We asked Google to work with us to protect customers by withholding details until Tuesday, January 13, when we will be releasing a fix,” Microsoft’s senior director of research Chris Betz said in a blog post. “Although following through keeps to Google’s announced timeline for disclosure, the decision feels less like principles and more like a ‘gotcha’, with customers the ones who may suffer as a result. According to an independent analytics firm, Google has reached its lowest share of the US internet search market since 2008. Yahoo! on the other hand has reached its highest share in 5 years. 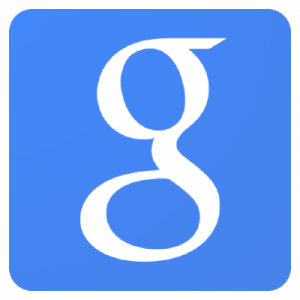 In December, StatCounter reported that Google handled 75.2 per cent of US online search referrals. Ever since the analytics firm started tracking data more than six years ago, Google has slipped to its lowest record. A year before, the giant tech company handled 79.3 percent. Despite a slight decrease in market share, Google remains a leader in the US Internet search market by a wide margin. It is followed by Bing from Microsoft at 12.5 percent and Yahoo! at 10.4 percent. The formers’ highest share since 2009. A year before, Yahoo handled only 7.4 percent of the search market. Marissa Mayer, CEO of Yahoo, has constantly reminded others that the tech company is devoted to the search market it helped pioneer. The market was eventually dominated by Google. The changes in Yahoo’s share can be attributed to a deal made between the company and Mozilla to make Yahoo the default search engine in Mozilla’s Firefox browser. It replaced Google which was the previous default search engine in the browser developed in 2004. Between November and December of last year, Statcounter reports a drop of 2 percent in Google’s search share. According to StatCounter, Firefox accounts for more than 12 percent of US internet usage for the month of December. Every year there are changes in the world and nothing evolves faster in our civilization than technology. Scientists, technicians, experts and inventors are creating and experimenting for improvements in the name of science and then we get technology as a byproduct of it. There is now a new technology branch emerging – it is called the wearables! It is a fashion-inspired technology that is fast becoming a major global trend and we can even see it on the streets people wearing Google Glass or the Wearable Computer. 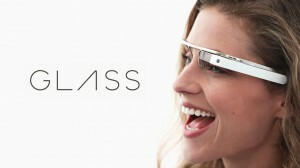 The Google Glass was invented and is being developed by Google’s R&D wing. It is one of the many types of wearable technology with an optical head-mounted display or OHMD that enhances your visual filed by projecting HD quality images and videos. Google Glass was originally developed and intended for “Explorers”, “Developers”, “Scientist” as well as “Photographers/Artists”. In 2008, Google received only 62 requests to remove links in search results of copyrighted content. Last year, however, the company received an astonishing 345 million requests! The removal requests has risen by 550,000,000%. The most appeals were made by the UK music industry trade body BPI to Google for more than 60 million links to be removed from its search index. Five million of the link takedown requests were accounted by only three sites: uploaded.net, 4shared.com and rapidgator.net. Torrentfreak compiled the data from Google’s weekly transparency reports. The search engine company complied with with majority of the copyright takedown requests. 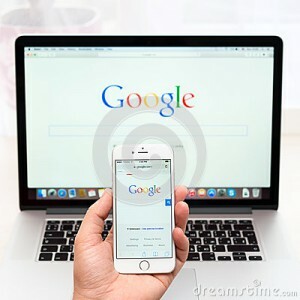 Google said in its annual piracy report that the reason most turn to illegal content is because legal methods are considered too difficult or expensive by most people. “As services ranging from Netflix to Spotify to iTunes have demonstrated, the best way to combat piracy is with better and more convenient legitimate services. The removal service by the company has said to be abused. Google cited an example of a driving school in the UK asking for it’s competitor’s homepage to be deleted. The reason being because it had copied a list of places where tuition is offered. In the US, a company asked for the URL to an employee’s blog post on unfair treatment at work be removed from the search index.